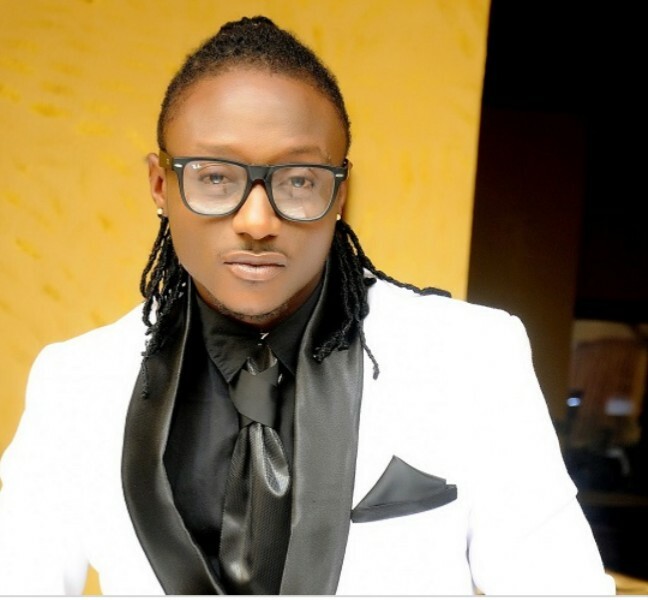 During the days when Nigerian singer, music producer and instrumentalist, Terry G thrived as a household name in the Nigerian Music scene, one thing was common with the name, and that was controversy. In an interview with showtime celebrity, the singer with real names Amanyi Oche Gabriel admitted that he is no longer famous like he use to be in his prime days. The free madness sensation said he never for once enjoyed fame because he kept hopping from one problem into another. The singer expressed satisfaction in his present state where he has peace of mind and serenity. “I experienced a lot of controversies all through my period of fame. I never enjoyed fame; I was always going through one problem or the other. So, I think it has been so cool for me. Right now I love the peace and quiet. I love the fact that I am able to withdraw and set up myself. I abstained from the madness and a lot of misunderstanding things”, he said. Divulging further details, Terry G who now preferred to be addressed as Terry Genuis said he wanted to be a good example to the younger generation hence his less controversial lifestyle. “It’s still a controversy. Change is the only constant thing and that itself is a controversy. Somebody like me that lives off the madness, I don’t want to be a bad example to the younger ones. My child also made me think and I decided to take a chill pill. I have been able to balance all of it and it’s working”, he said.